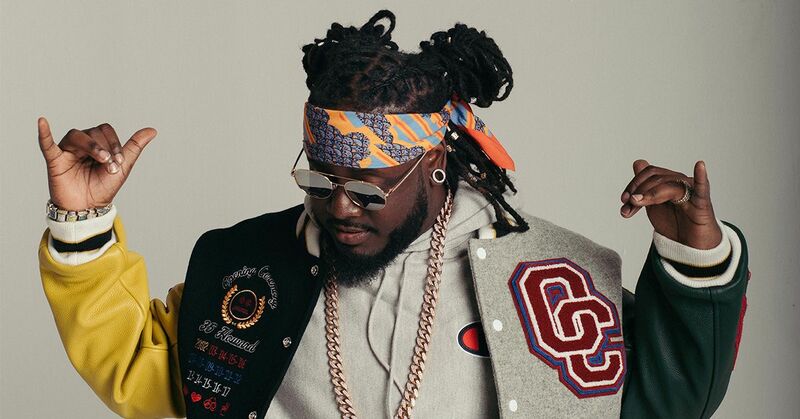 With 60 hit songs under his belt and two Grammy trophies on his mantle, T-Pain has cemented himself as one of the most influential artists of all time. But even he needed a bit of time to himself to reload. After a successful run of #1 hits, albums, tours and a plethora of cameo appearances, T-Pain took some time off to enjoy the fruits of his labor and perfect his craft. In 2018, T-Pain has returned and he is back and better than ever. He launched an “Everything Must Go” campaign in August to clear out his vault of unreleased music as a gift to his dedicated fans, he is currently the star of the hit television show on Fuse titled “T-Pain’s School of Business”, the dean of his very own university-Wiscansin University, and has an album slated to come out in early 2019. T-Pain is showing no signs of slowing down and has proven that he only gets better with time.